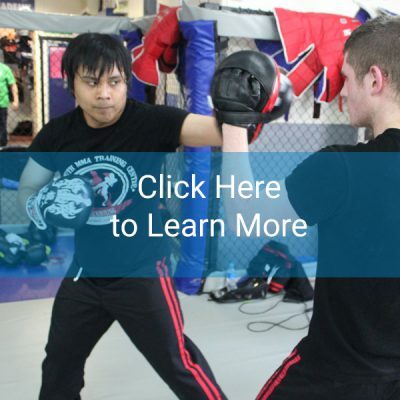 You’ll develop your fitness, learn effective self defence skills, and develop your confidence. Your child will gain confidence, fitness and have a lot of fun in a safe and friendly Academy. Discover exactly what will happen during your first session and apply for your trial. "As a parent I find the teaching and support the instructors show to my child is invaluable." 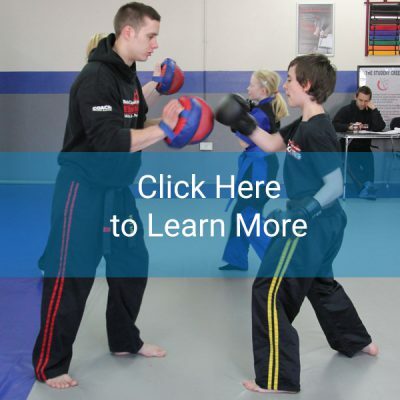 Masters Academy Plymouth is one of the UK’s leading educational martial arts schools. 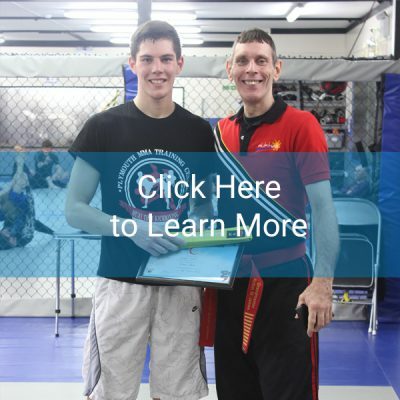 We first opened in 1999 and have been offering high quality martial arts classes Muay Thai Kickboxing, Filipino Martial Arts, and Mixed Martial Arts since then. Mini Masters (4-6 yrs), Juniors (7-10 yrs), and Cadets (11-14 yrs). 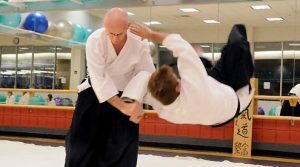 Our goal is to help all our students experience the positive benefits that martial arts has to offer. Regular training in our classes will improve your health and fitness. It will help you develop self confidence, discipline and focus. All our classes will teach you effective martial skills that can be used for self defence or competition. "All of the instructors are fantastic role models. showing what can be achieved through the cultivation and application of respect, discipline, perseverence and all round good attitude." Techniques just of the Jab punch.